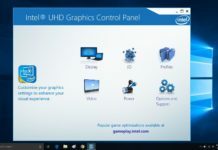 Couple of months back, we have confirmed that the Redmond Giant is planning to release the Windows 10 Creators update in the month of April to the general public. 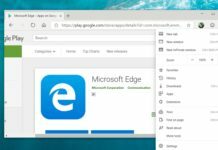 With the last week released Windows 10 Insider Preview Build for Fast Ring Insiders, the company had removed the “Windows 10 Insider Preview” mark from PC and Mobile. 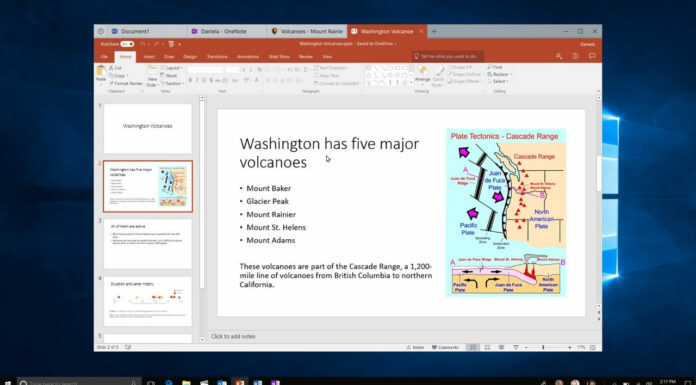 Today the company released a new Windows 10 Insider Preview Build for Fast Ring insiders for both PC and Mobile. The company has changed the Version number from the earlier 1607 (Anniversary Update ) to the latest version number 1703 (Creators Update). 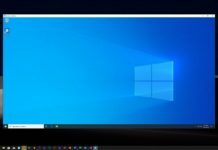 The new version number confirms that the company is now in the final stages of pulling the shutter on the development of Windows 10 Creators update in Mid March and is preparing for the Official launch on 11th April 2017. 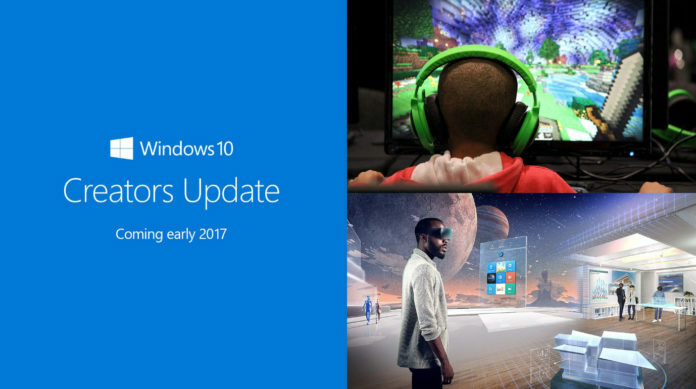 Like the earlier version number 1607 which suggested the launch of the Anniversary Update in July 2017 but was later launched in the month of August, similarly the Creators Update version for all PC and Mobile will be 1703 but the company is expected to roll out the Creators update officially for general public only on 11th April 2017.